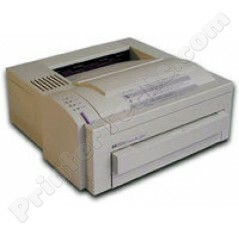 The HP LaserJet 4L is no longer available. Time to upgrade your printer! If you have a LaserJet 4L and would like a similar printer, the closest printer we can recommend is the LaserJet 2100, 2200, 2300, or 2420. The LaserJet 2100 is the closest to the 4L in terms of reliability; in fact it is is more reliable and overall a much better printer than the 4L. No longer available. We recommend the LaserJet 2100, 2200, 2300, 2420, or 2430 series printers as good replacement models. Call us with any questions @ 866-352-7108. 6.5" x 14" x 14.5"